Welcome to the foundation, this will provide some background and context on why the foundation was created. Can we make a difference by joining together to track the symptoms of motor neuron disease (ALS)? We believe it will ! Become our partner in research today! The ALS Never Surrender Foundation (a 501c nonprofit) is joining the self-monitoring movement. This is a leading edge approach created by companies such as fitBit(c) and Apple(c). We have taken the next leap in this new realm by working to develop the first ever ALS Patient monitoring mobile app. If you are familiar with ALS you have heard specialists say “Every patient’s journey is different.” Our goal is to capture vast amounts of quantitative data to support the qualitative information to increase the understand of why each patient has a unique experience. ALS onset presents itself differently in each person. Not everyone with ALS encounters the same symptoms in the same order. This is why a person’s symptoms and side effects can vary over time. Our goal is to provide a universal platform of information so that these trends can be identified earlier. This will help the patient, support teams, clinical care specialists and researchers manage these differences in symptoms day to day , week to week , month to month. Living with an ALS diagnosis means coping with symptoms that change. Yet these changes are not tracked frequently enough. Most ALS patients only see their clinical support team once every 3 months, which means changes are only tracked 4 times a year. The average survival of an ALS patient is 2-5yrs from diagnosis, meaning there are only between 8 and 20 points in time logged using these traditional methods. By leveraging these new technologies, which now allow people to record and track their health and symptoms in real time , but even more incredible is that some of this data may already have been logged for months or years leading up to the diagnosis! Help us pioneer this ALS Patient app! This study, is being developed using a holistic approach involving patients, clinical teams, and researchers in partnership with our advisory board, and will allow for the monitoring of an individual’s health and symptoms of ALS progression. Since ALS affects all voluntary muscles using the mobile app patients we will be able to track muscle strength/control/dexterity/range of motion, walking balance and gait, voice strength, respiratory and surveys including the ALS Functional Rating System (FRS) and patient well being. We will accomplish all of this by leveraging advanced telemetry sensors and questionnaires via the ALS mobile application. Furthermore since it’s an App it can be expanded to other wearable and auxiliary devices as they become available. 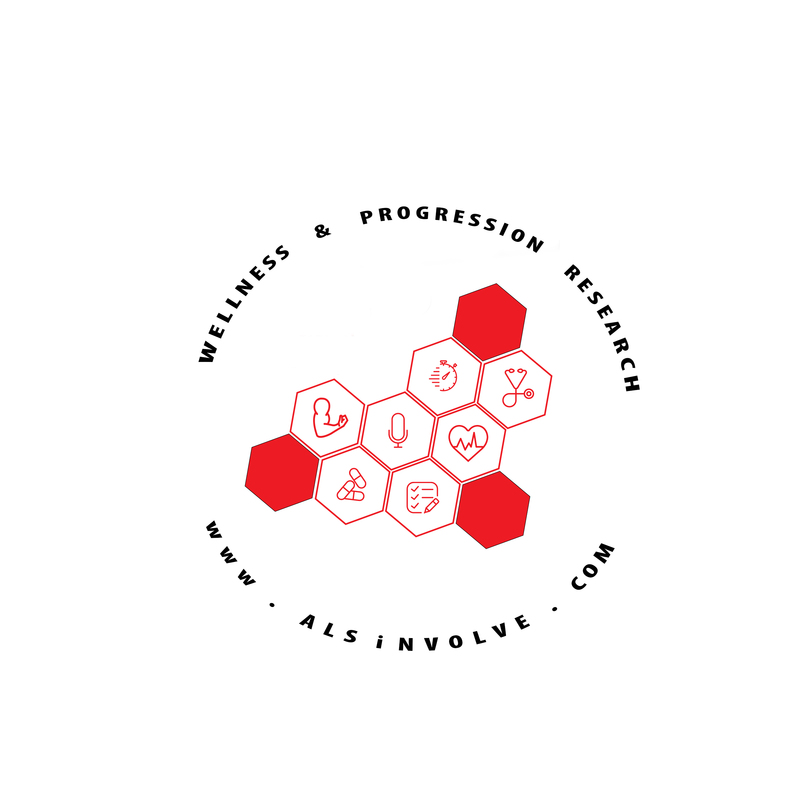 By participating in this study you will help us learn the range of ALS symptom progression of patients and the non-effected individuals for comparison which will lead to a wealth of valuable information beyond traditional small studies. By creating an information foundation we believe when this knowledge is paired with biological data,environmental factors and existing surveys and studies, it will prove how mobile devices and more frequent symptom tracking, will help measure ALS progression to help manage these symptoms better, and provide vastly more insights to help research teams develop treatments. Join this unique study. You will learn about your own ALS journey and you will be a major contributing partner in the patient, clinical and research process. This entry was posted in FoundationBackground and tagged #ALSNeverSurrender, Art4theCure. Bookmark the permalink.